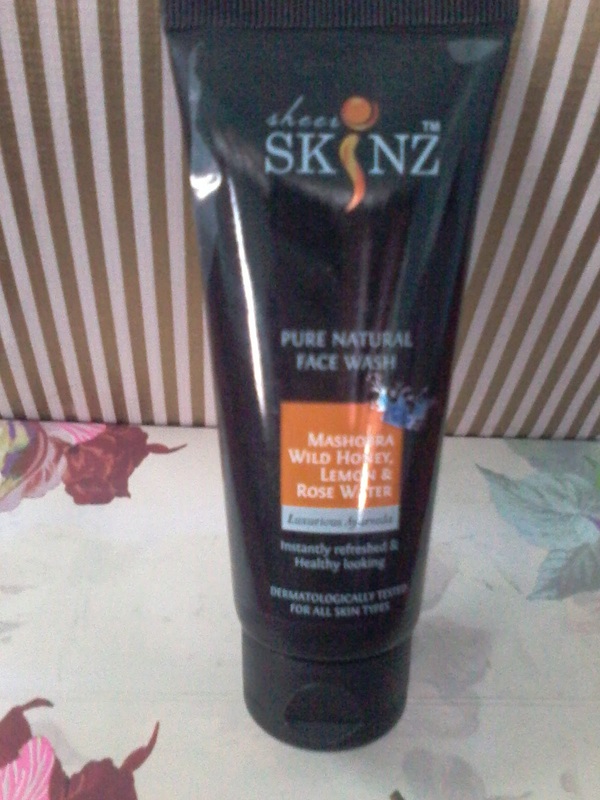 Today I am going to review Sheer Skinz Mashobra Wild Honey Rose water face wash . The product of this range which I am using right now is Mashobra, Wild Honey , Rose water face wash . I have been using this past 1 week and I really liked the product as its good and much different from any regular facewash . Its a delicate facewash which removes oil , dirt and impurities and makes the skin clean , clear , oil free. Makes the skin feel refreshed and velvety soft . Lemon oil acts as a natural astringent and is good for oily skin , it has antibacterial properties too . Its a golden liquid kind of face wash with thin consistency . Shelf life –24 months from date of manufacture . It is dermatologically tested for all skin type . 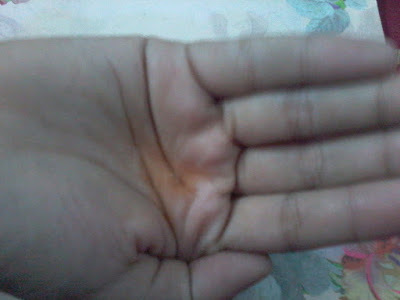 Since my skin is oily , I found it too good . This brand is very new to me. But it sounds super good.